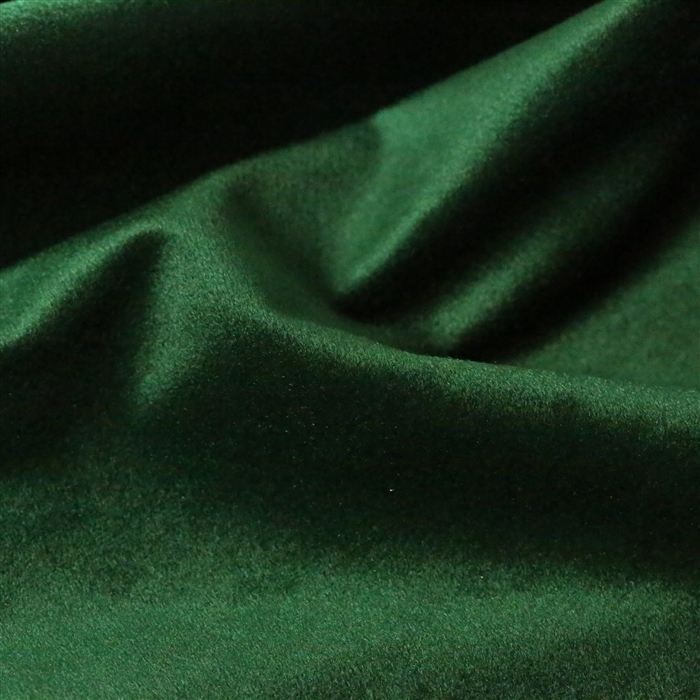 This is a gorgeous heavy weight velvet fabric. Back side is smooth with a sateen like feel. Can be used for curtains and upholstery. Strip cut them and you can sew them into bows. This velvet fabric is sold in 1/2 yard increments and is cut to order. Multiple quantities will be cut continuous. 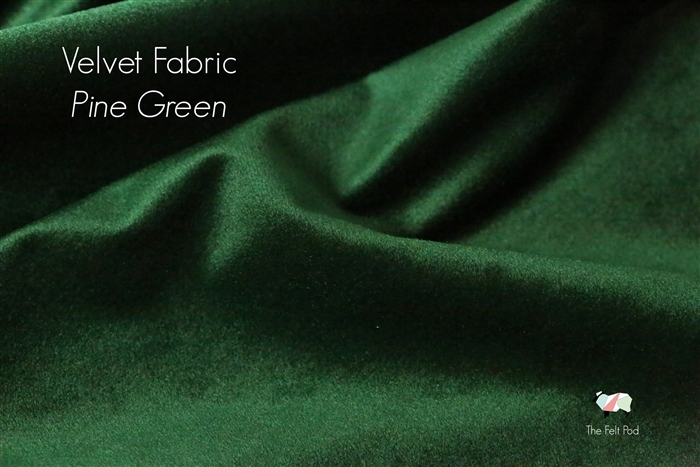 Since this fabric is cut to order, all sales are final.